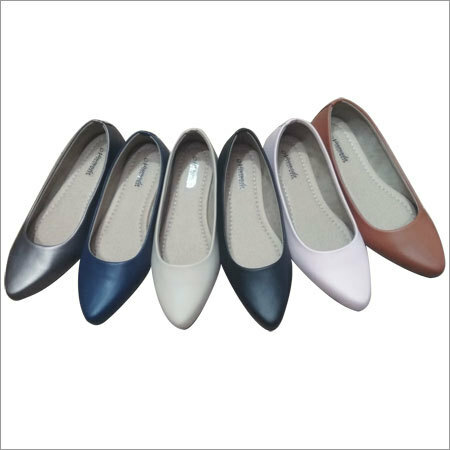 Belly Bow Shoes are beautifully designed in line with current fashion trends. 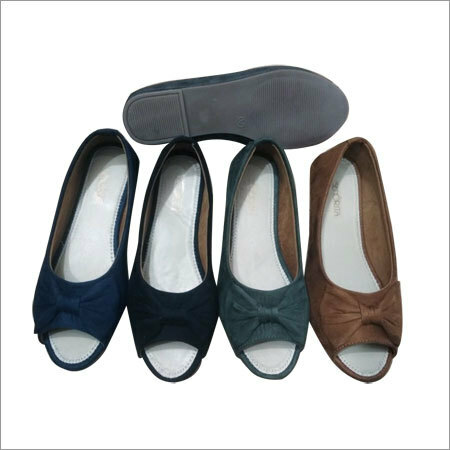 These belly shoes perfectly add a glare in your collection. 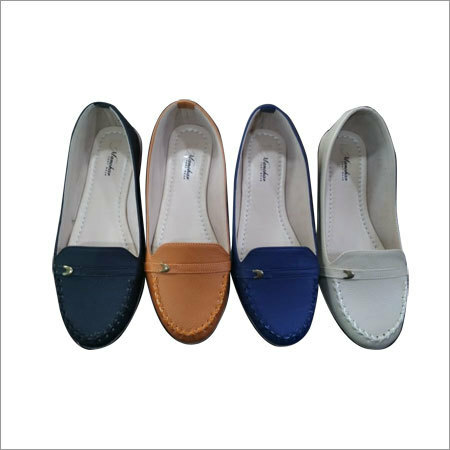 Go well with casual, formal and party wear, these are crafted with genuine materials to ensure their durability. 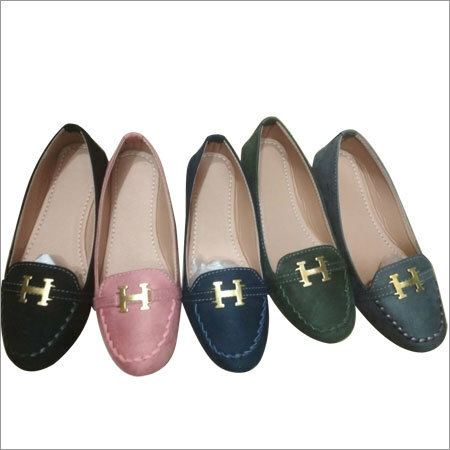 They add more charm to your western silhouette along with their bright color. 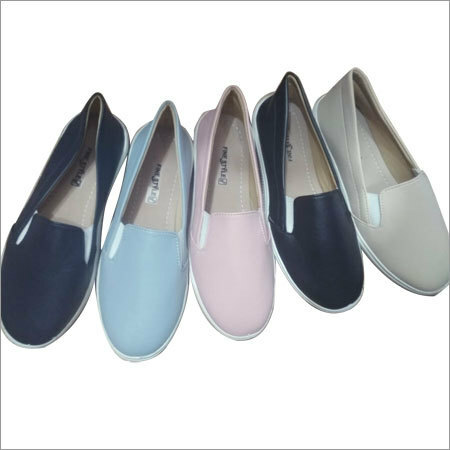 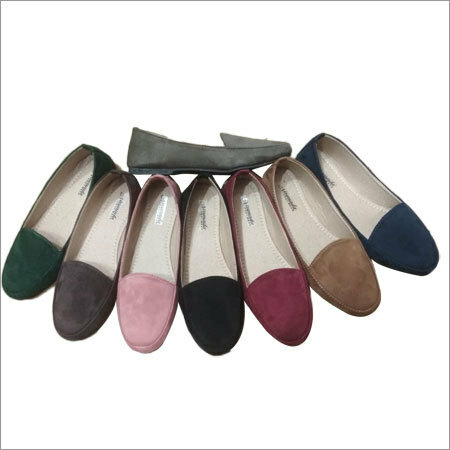 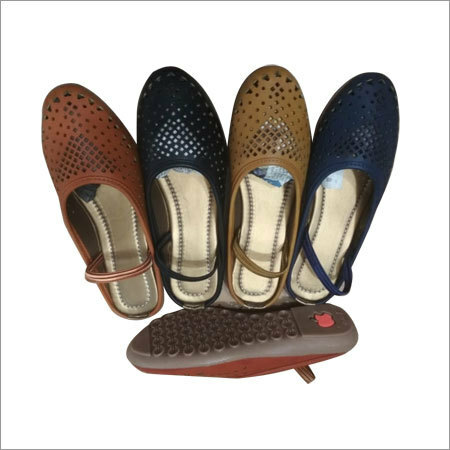 Their elegant design and attractive pattern speak of fashion and comfort.Belly Bow Shoes are available in different colors, patterns and sizes as per clients' demands.